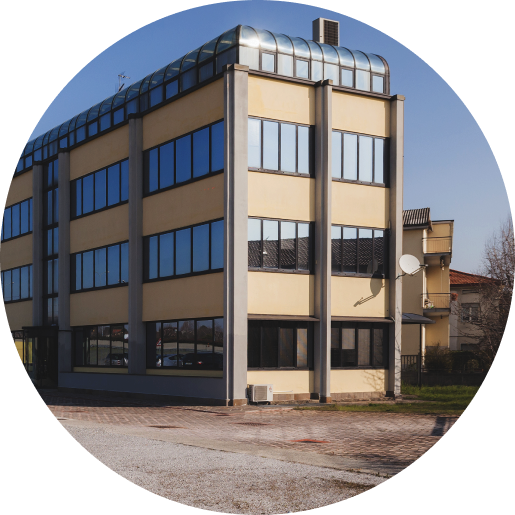 Cve-italy – Communication Video Engineering Srl. Our professional and qualified staff operates using a first category equipment. The Project Management section will take care of your project in every detail. The sales sector staff is selected for its technical knowledge. 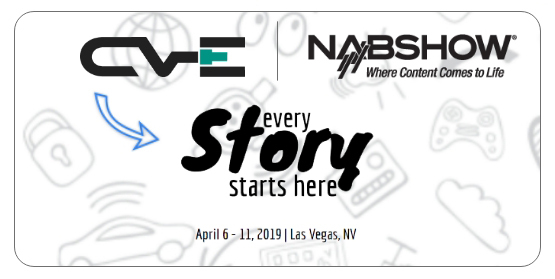 CVE will be present at NAB also this year with its staff. We achieve your projects and your ideas in a complete, professional, and customised on your needs basis way. The service our company offers isn’t limited to the sale of the product. Our technical support and project management areas are specialised in order to offer a complete support in the definition, planning, and execution of the project. Our technical team is available 24/7, giving specialised and customised for any need technical support. We complete our projects side by side with historical partners, with whom we have reached excellent results. Follow us on our social channel to get all the news. 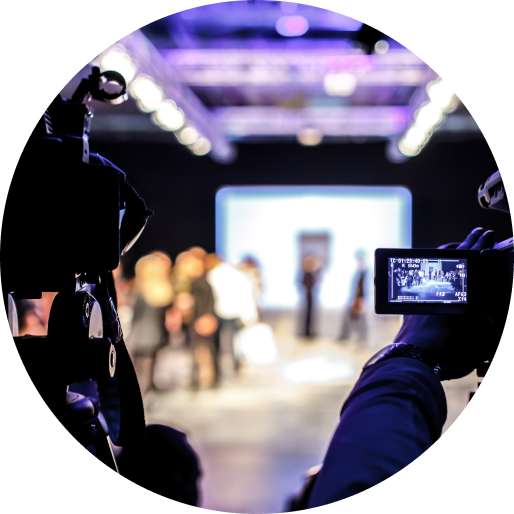 CVE – Communication Video Engineering Srl. – All Rights Reserved.